Drugmaker Strides Pharma Science Ltd has agreed to sell its Australian business and buy companies in the US and Canada, as it reshuffles its overseas portfolio and cut debt. Strides Pharma will sell its Australian business for $342 million (Rs 2,430 crore), more than three years after re-entering the country as Arrow, to a new entity Arrotex, Strides said in a stock market disclosure on Wednesday. Arrotex is being formed after the merger of Arrow and Canadian firm Apotex. The company, formerly known as Strides Shasun Ltd, said it had agreed to merge its Australian business with Apotex last year and that it had initially considered acquiring 100% ownership of the combined entity. However, owning 100% of the combined entity would have resulted in a significant increase in debt on the balance sheet of Strides, the Indian company said, explaining the reason for the sale. Besides, the estimated combined synergies and operating profit could not support the debt level Strides was comfortable with, it added. As part of the proposed transaction, Strides will enter into a 10-year preferred supplier contract with Arrotex that will continue to help it earn revenue from the business. The Indian company will also retain access to the intellectual property of 140 products in the Arrow portfolio. Strides will use $150-160 million from the sale of the Australian business to pare its debt and use the remaining amount to expand in other markets. The transaction is subject to certain conditions including the successful completion of the Arrow/Apotex merger, which is likely to complete by 31 March 2019. 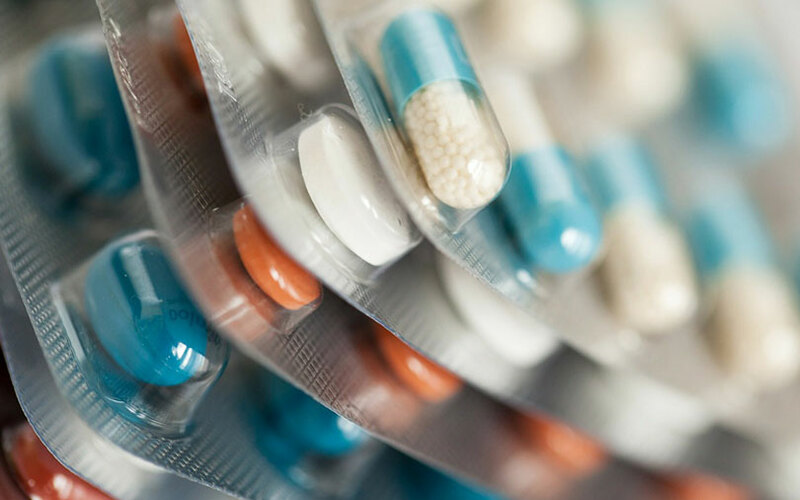 In another transaction, Strides said that it is acquiring US-based generics firm Vensun Pharmaceuticals Inc. for $18 million. The acquisition will bolster Strides' US marketed portfolio and give access to Vensun's drugs. These include the Competitive Generic Therapy-designated product with $400 million market opportunity, it said. The US company has a strategic focus on niche Abbreviated New Drug Applications with a portfolio of 16 commercialized ANDAs. Vensun, which was founded in 2011, had earlier entered into a partnership with Strides for a range of “difficult to develop” products on a 50:50 profit share arrangement. The third transaction Strides disclosed today is the acquisition of a 80% stake in Pharmapar Inc., a specialised generics front-end company, to build its Canadian operations. Strides is acquiring the stake for about $3 million. Separately, Strides has agreed to buy pharmaceuticals company Vivimed Labs Ltd's 50% stake each in their two joint ventures. Strides had acquired a 50% stake in the two JVs -- Vivimed Life Sciences Pvt. Ltd and Strides Vivimed Pte Ltd -- in 2017 for Rs 75 crore. The deals add to the string of mergers and acquisitions made by Strides in the past two years. Notable transactions include Strides selling its branded generics business in India to Eris Lifesciences Ltd for $77 million and merging its bulk drugs business with SeQuent Scientific.